Find the best NCAA gift for your college sports fan from our selection here. Your license plate says a lot about you. 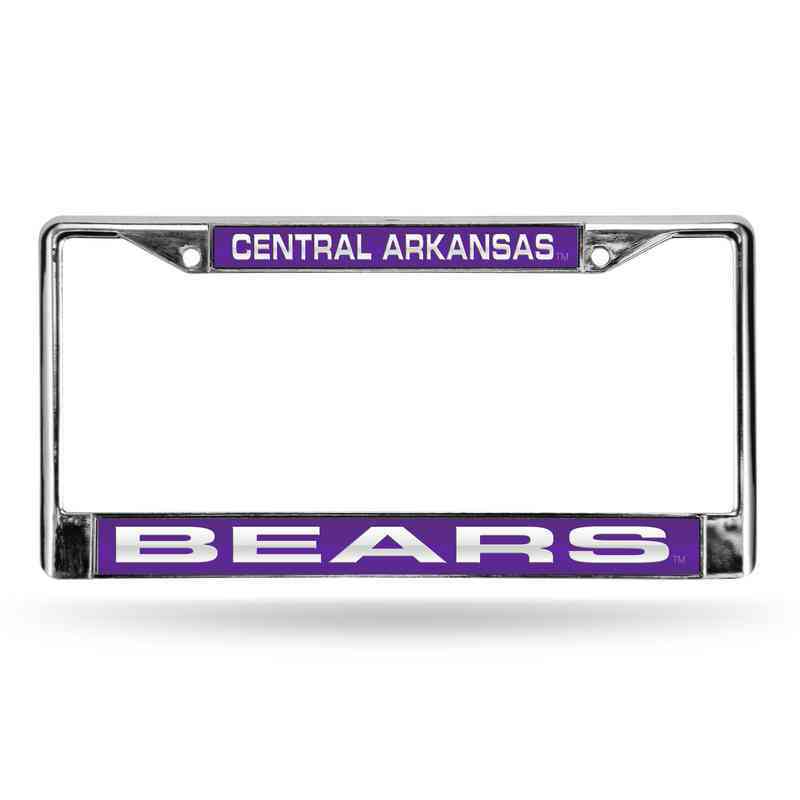 Make a strong statement at your Central Arkansas Bear tailgating event with a signature chrome frame. Officially licensed by the NCAA. Manufacturer direct from a trusted supplier.